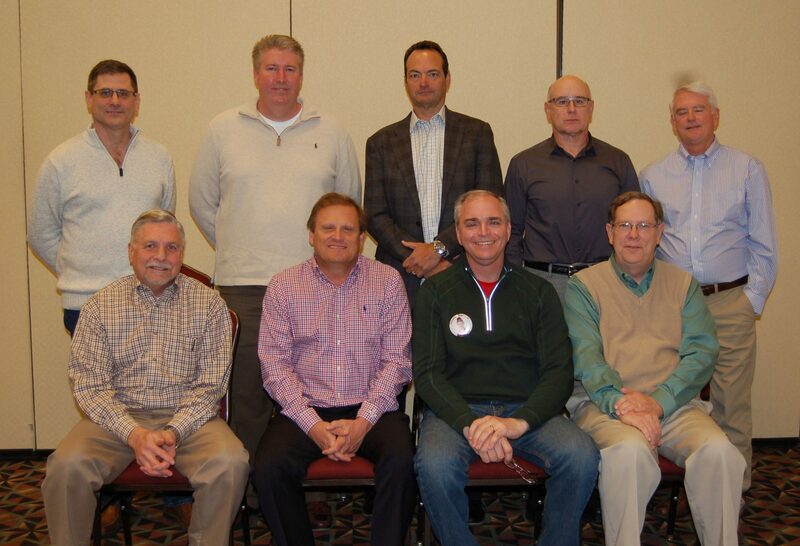 On Saturday February 27, 2016, Crawford, Murphy & Tilly (CMT) Companies held its annual stockholder meeting at the Crowne Plaza in Springfield, Illinois. Continuing the firm’s tradition of ongoing leadership transition, the following appointments were recommended and approved. Additions and transitions were made to the list of corporate officers, including the election of new vice presidents Stan Hansen, Greg Heaton and Eric Hansen.